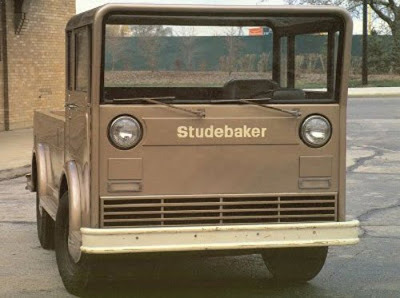 UPDATE: D+R reader Steve points out that the above Studebaker truck never made it into production and was featured in Cars that Never Were. Given the myriad of issues facing the automobile industry, it is unfair to blame design solely for their problems. But, they did lose the confidence required for differentiation.